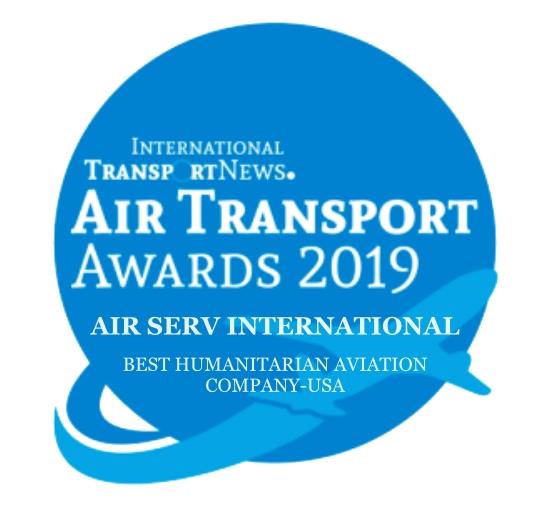 Get Involved - Air Serv International, Inc.
Air Serv International seeks highly qualified, energetic and dedicated professionals to work in the field of humanitarian aviation including rapid response, emergency relief, medical and security evacuations and long-term development assistance. Jobs may be based at the Headquarters in Warrenton, Virginia or internationally out of the program field offices. NOTE: This form is for short-term volunteer ground positions ONLY. Air Serv International does not offer volunteer positions for Pilots or Engineers/Mechanics. Please use the links below for Pilot and Engineer/Mechanic applications. Résumés for Pilot and Engineer/Mechanic positions sent using this form will not be considered. Occasionally, Air Serv has openings for short term volunteers. Are you a photographer? A graphic designer? An accountant? A logistician? An administrator? Do you have a skill set you would like to contribute? Send us your information including your name, contact information, résumé, and a short statement about how you hope to be involved with the Air Serv mission. We will keep your information on file and contact you should a matching opportunity arise! One person truly can make a difference. Do you have a social media page? Do you have friends? Family? Neighbors? Then you have a voice! You can help spread the word about Air Serv’s work providing last-mile air support to those organizations working in the world’s most dangerous and hardest to reach places. So many people want to send help to the world’s most vulnerable, but they are not aware of the logistics involved in helping that aid reach its destination. By sharing our stories and spreading our news, you can help your community to understand how critical the air support we provide is to these life-saving missions and advocate for a good cause. Is your school, company, or neighborhood looking to partner with Air Serv, or are you looking for a way to support Air Serv as an individual? Bake sales, car washes, film screenings, auctions, and charity balls are great fundraising tools. Benefit a good cause by donating your proceeds to Air Serv International’s general or dedicated funds. The power of a community is a strong force. 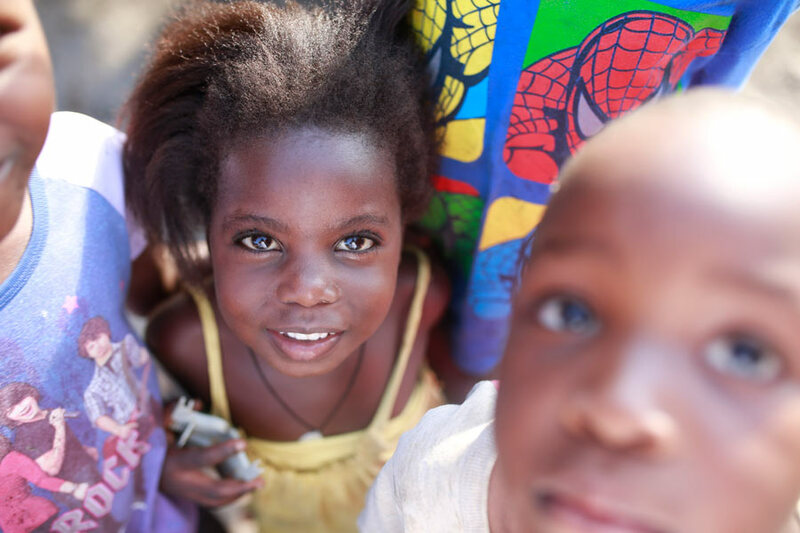 Bring yours together by working toward a common cause in support of Air Serv International! Please contact us directly if you have an idea for how you would like to contribute at dpayant@airserv.org. You shop, Amazon gives to Air Serv International. Visit AmazonSmile, designate Air Serv International as your charity of choice, and Amazon will donate a percentage of the sales you generate to the organization every time you shop using your Amazon Smile account. It’s that simple! Please click here for full job description. CVs WITH cover letters can be emailed before April 30, 2019. Pilots and Engineers are hired as program needs dictate, and are selected from Air Serv’s Candidate Pool. Please click here for minimum qualifications. If you meet these qualifications and are interested in working with Air Serv, please send your CV and cover letter to hr@airserv.co.ug for consideration.